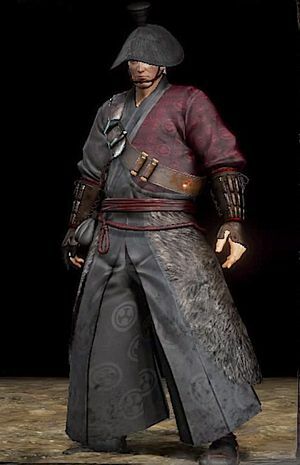 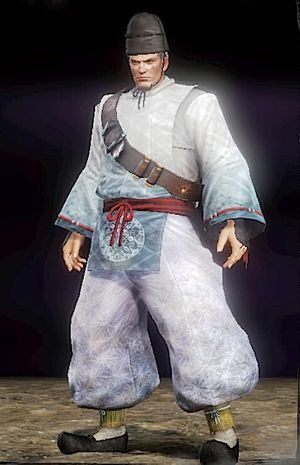 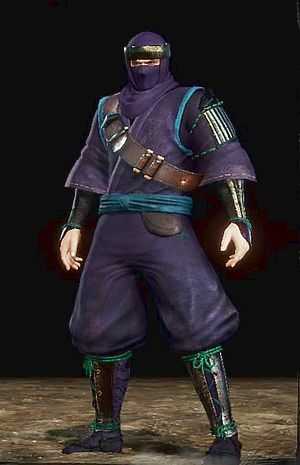 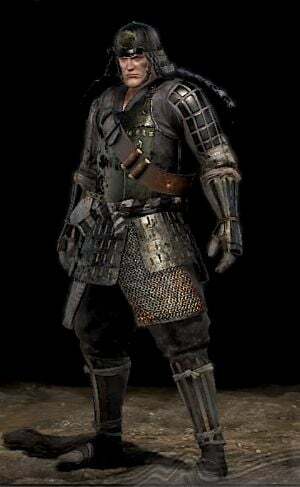 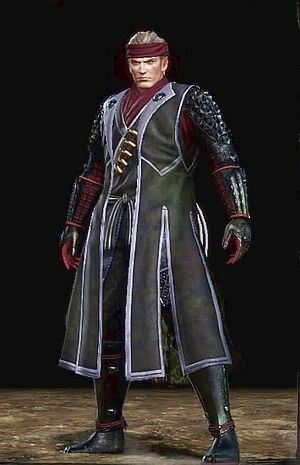 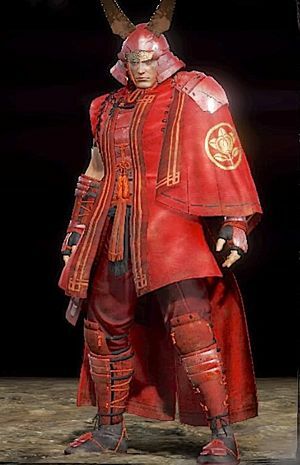 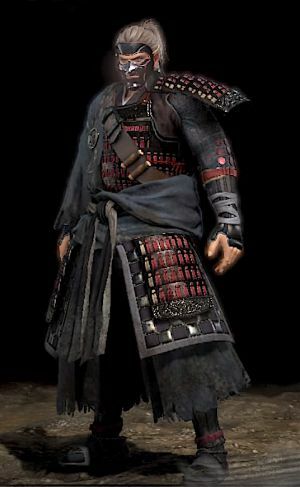 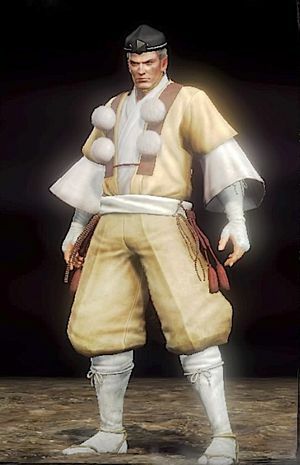 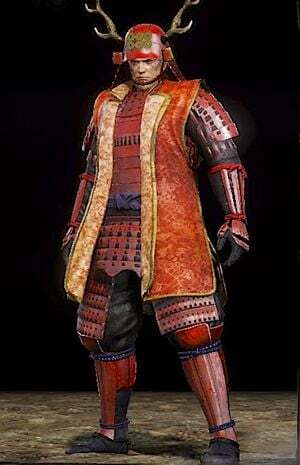 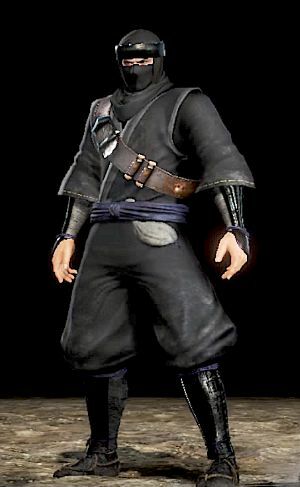 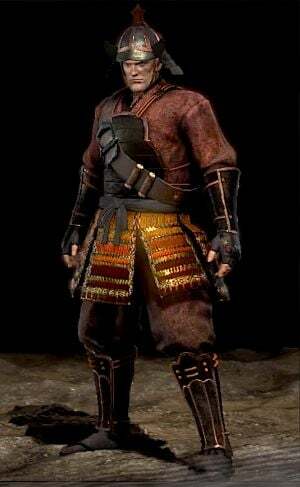 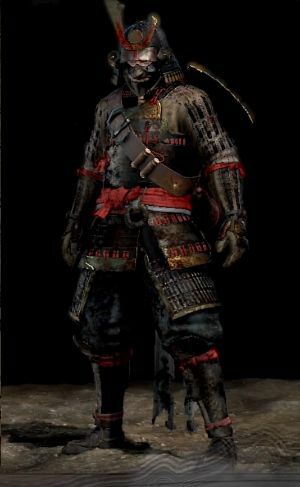 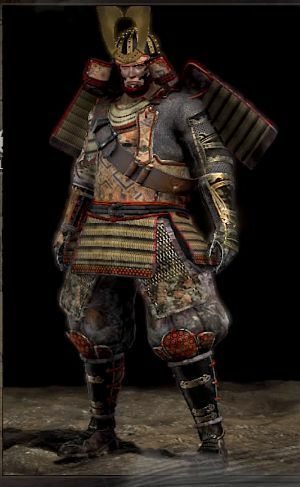 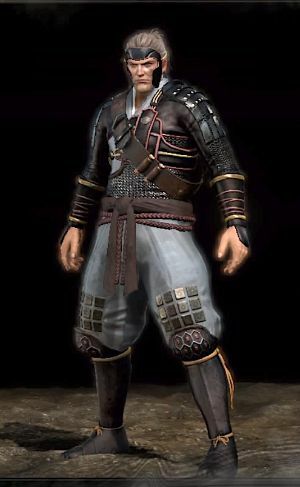 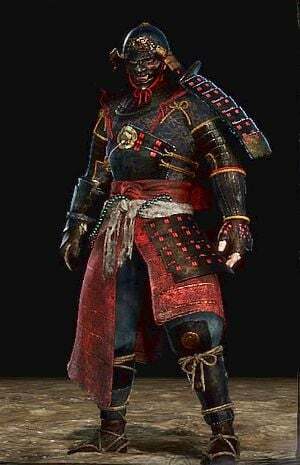 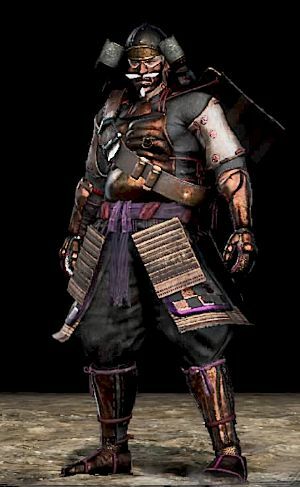 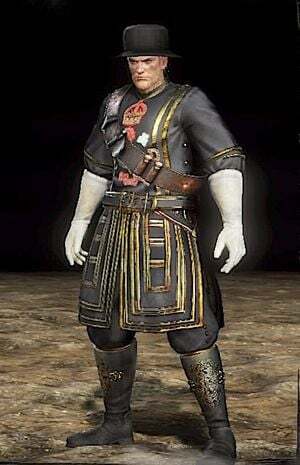 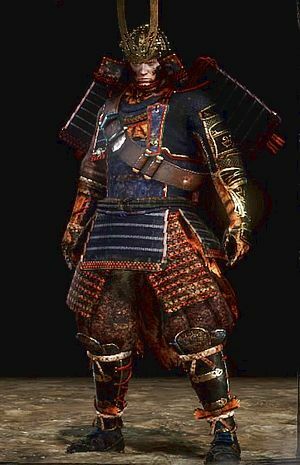 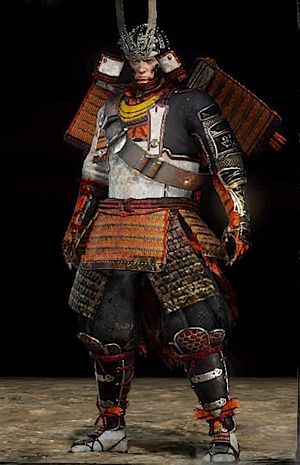 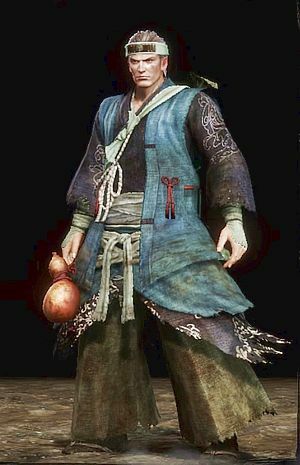 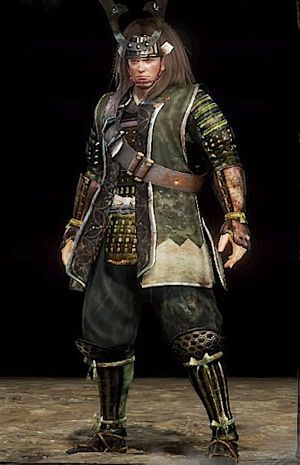 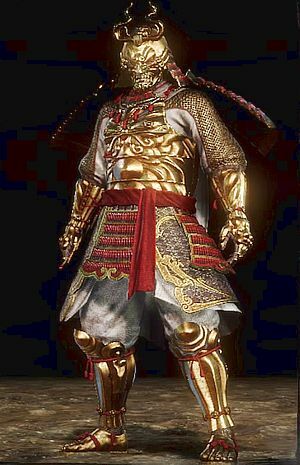 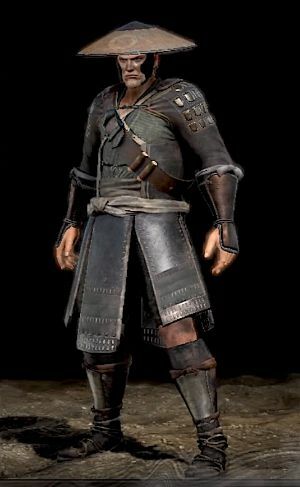 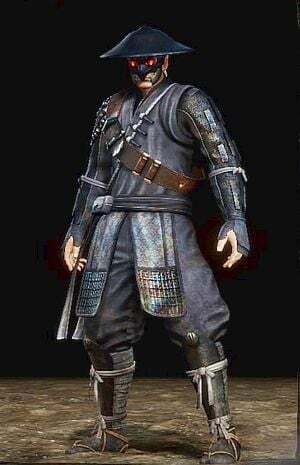 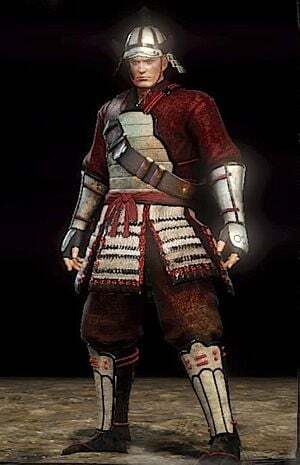 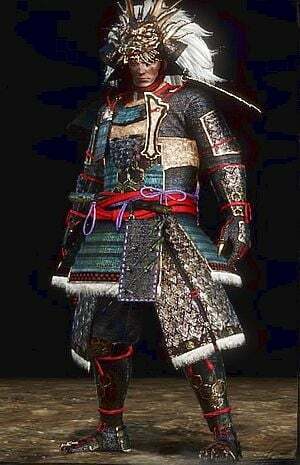 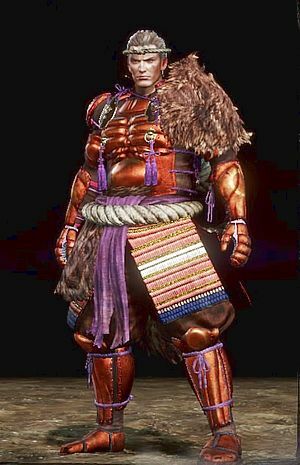 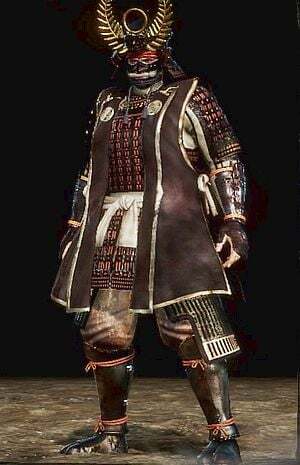 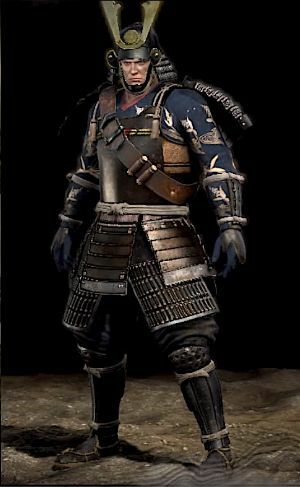 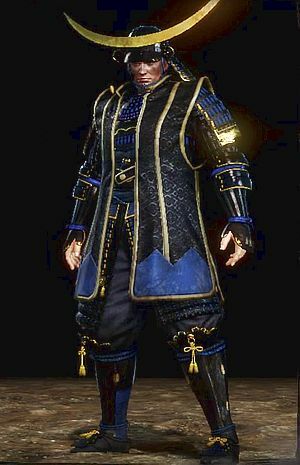 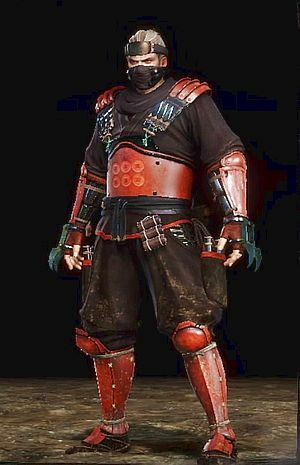 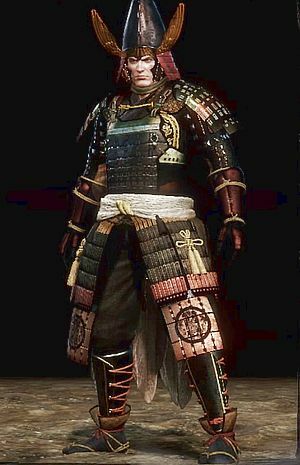 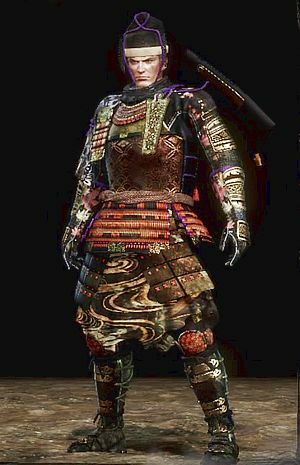 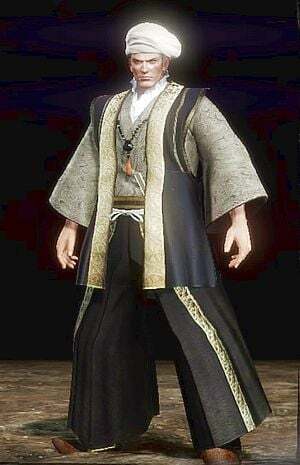 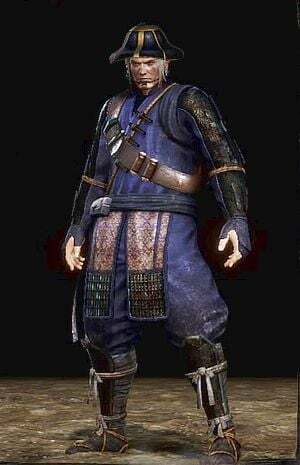 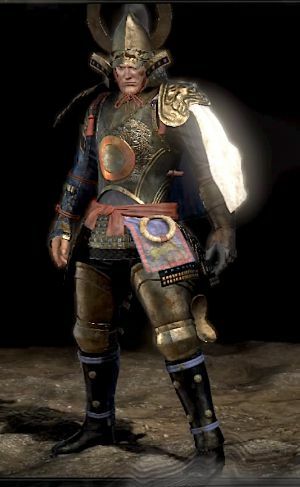 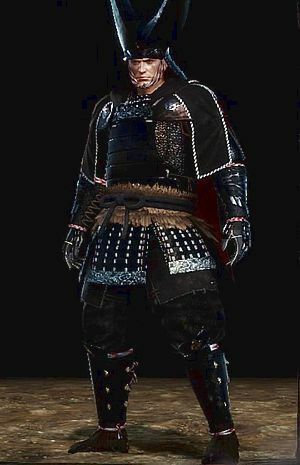 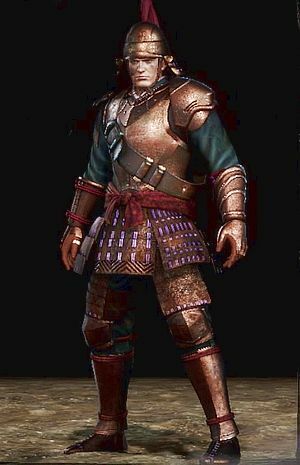 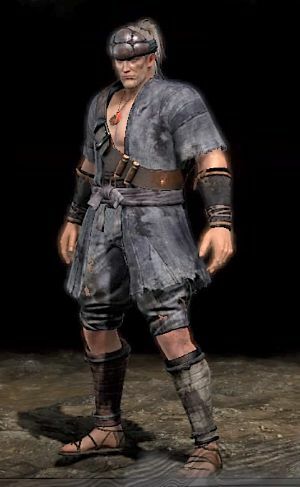 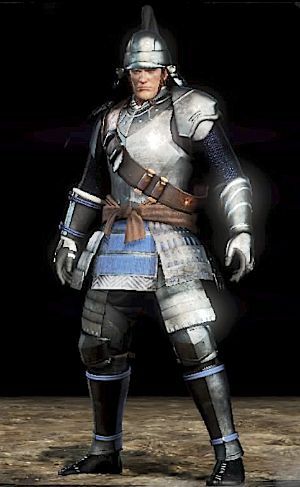 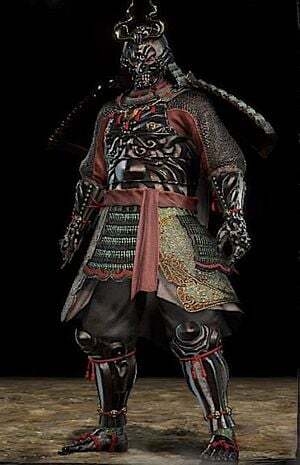 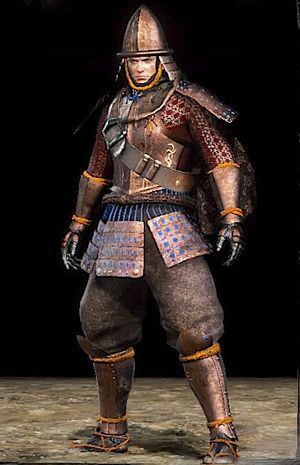 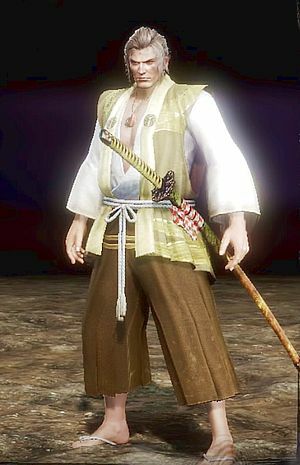 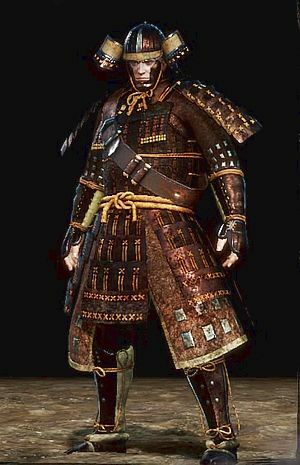 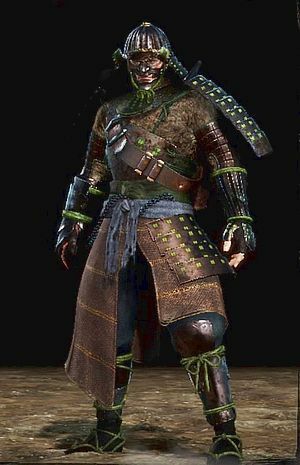 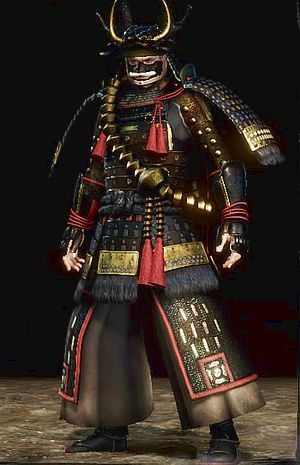 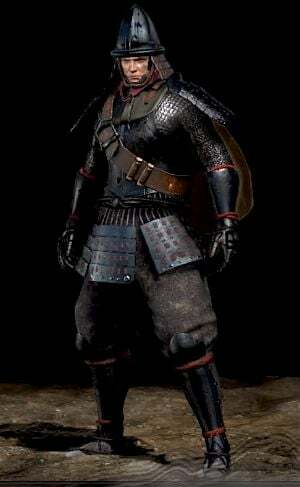 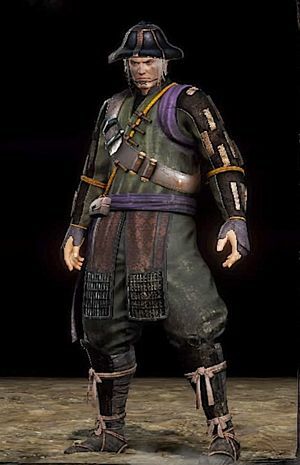 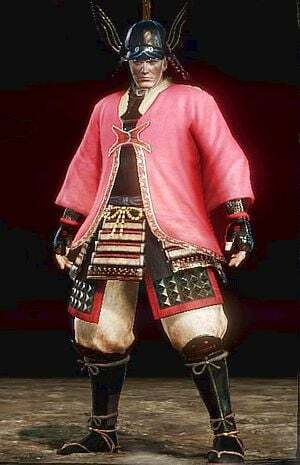 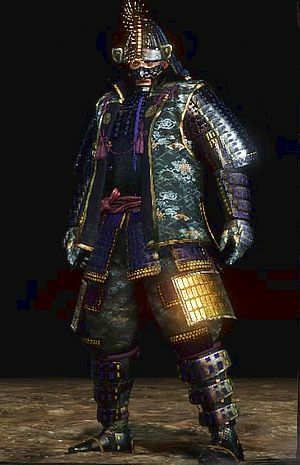 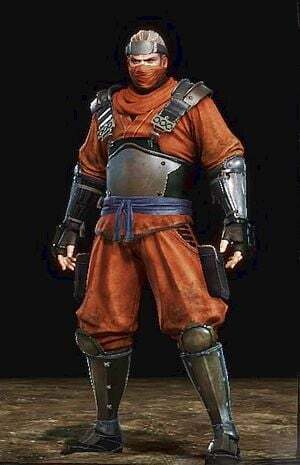 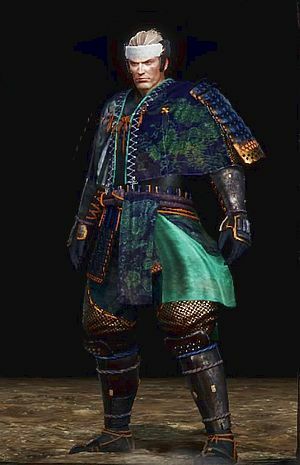 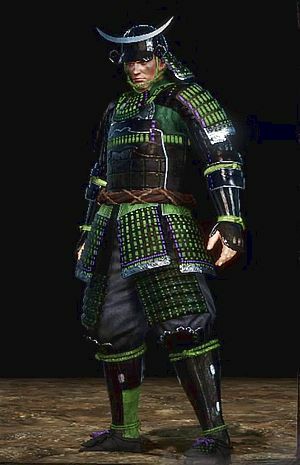 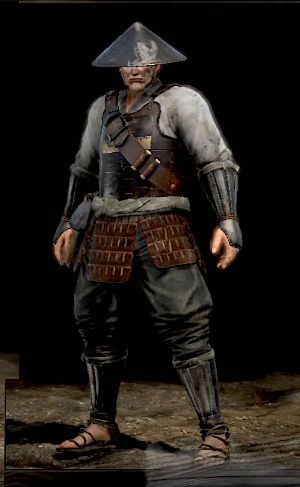 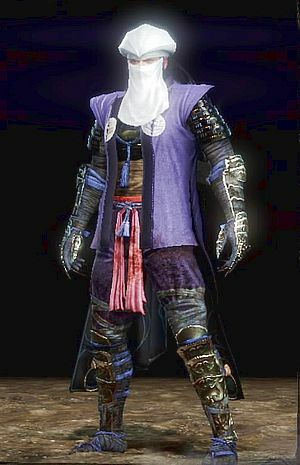 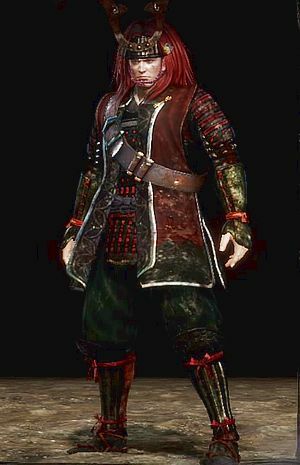 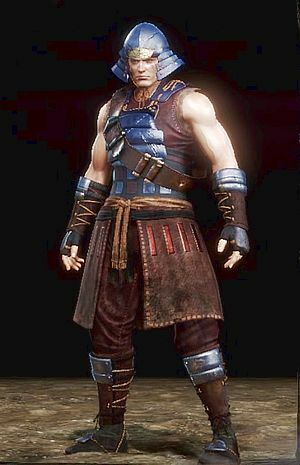 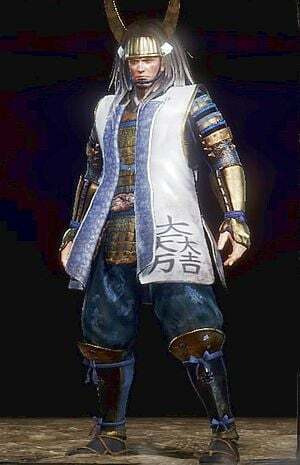 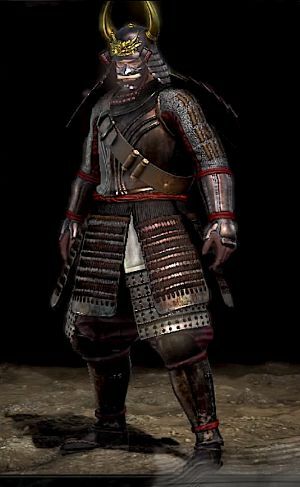 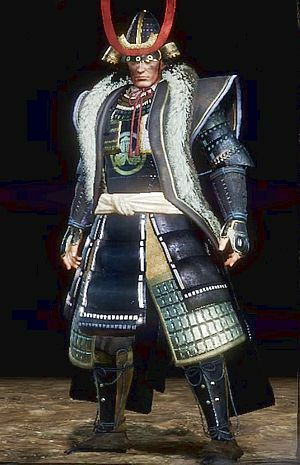 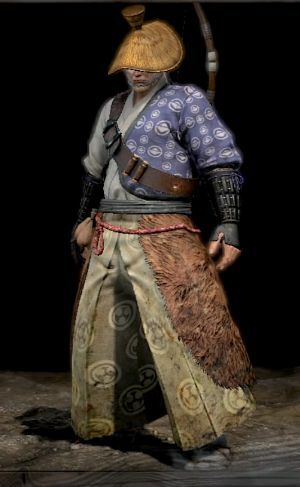 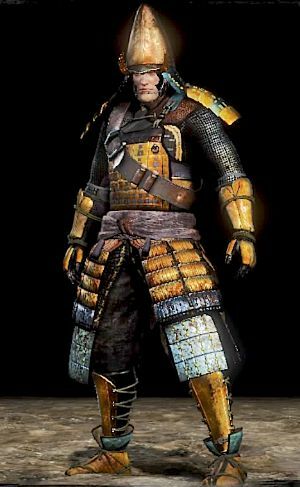 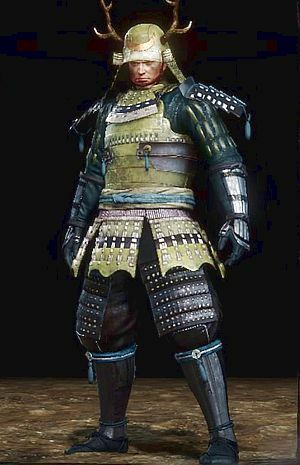 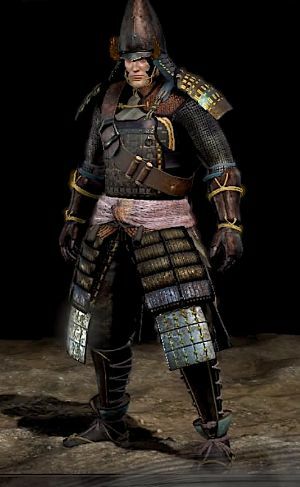 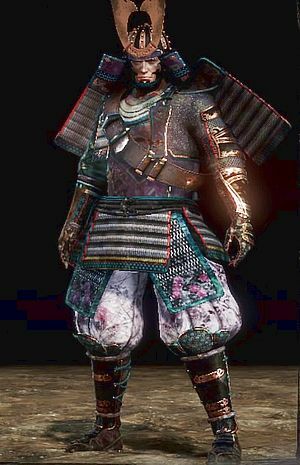 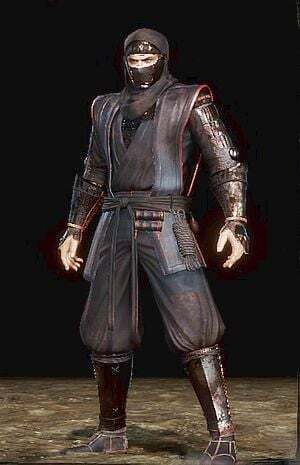 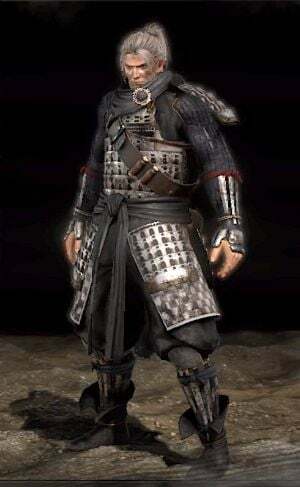 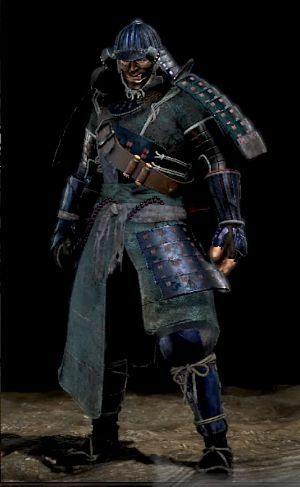 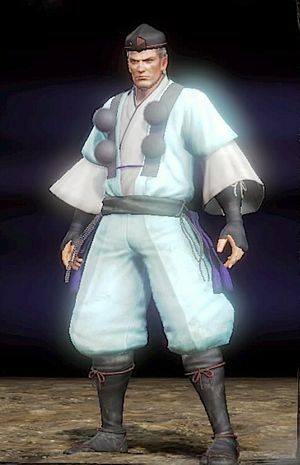 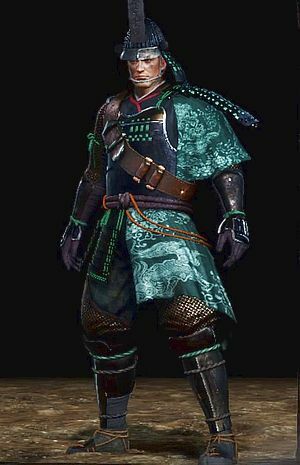 Governor of Tosa&apos;s Armor,Hayabusa Shinobi Apparel. 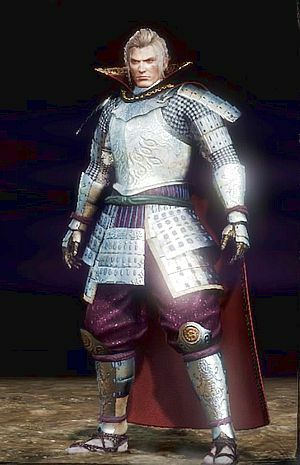 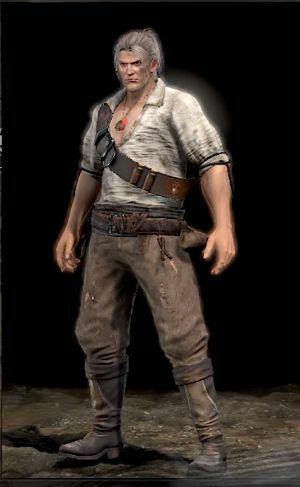 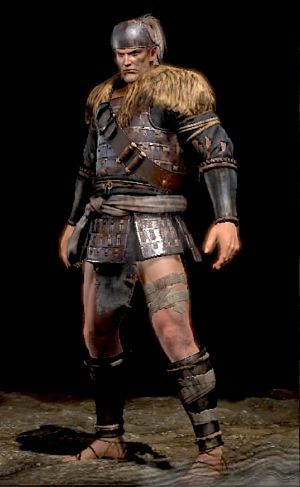 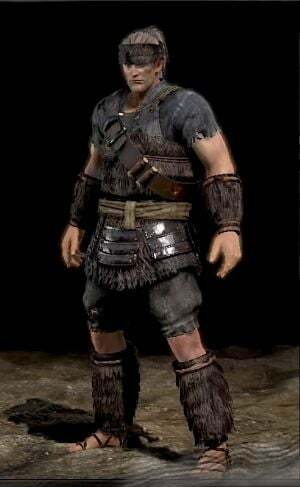 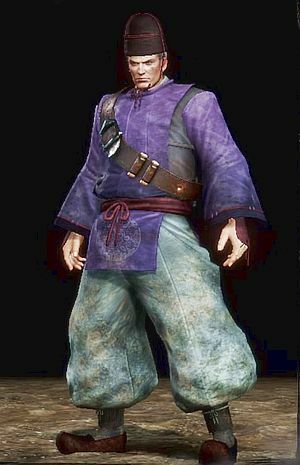 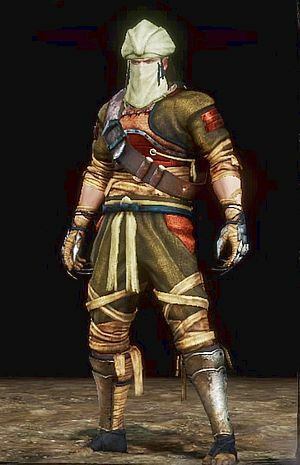 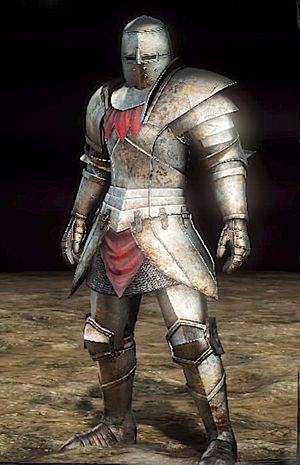 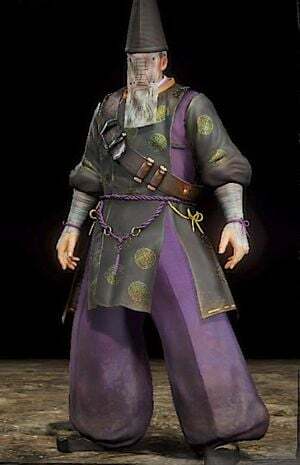 Scion of Virtue&apos;s Armor,Last Great General&apos;s Armor. 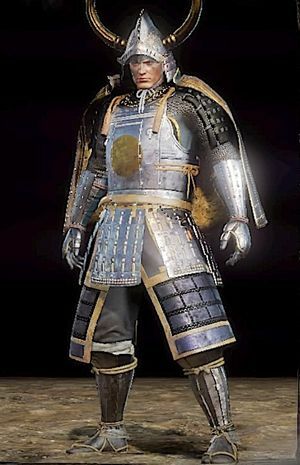 Armor of the Rising Sun,Child of the Sun&apos;s Armor.